Rank: #6 out of 299. Osprey Daylite Plus is a very popular option at the top of the price range. It's in the top 3 bestselling hiking backpacks and has dozens of popular alternatives in the same price range, such as Alps OutdoorZ Willow Creek or Tourit Lightweight 25L . 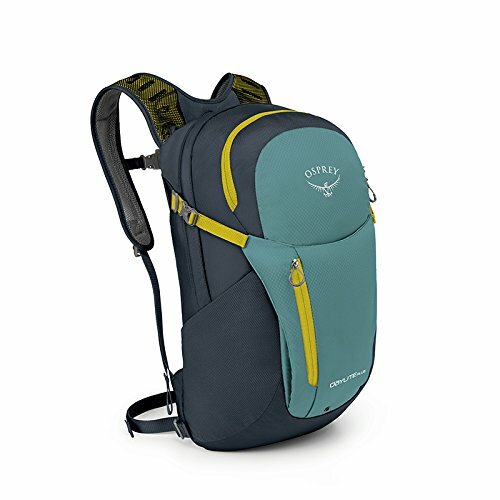 Osprey Daylite Plus is $24.76 more expensive than the average hiking backpack ($23.99).